Kabuki back when he would chill on the porch with us. You may have noticed we went on a bit of a hiatus. For those who didn't see on social media, our 18 year old cockatiel Kabuki went blind in September. At first he seemed to adapt but things got worse and...well we had to make the decision that no one likes to make for their pet. Over this period, it was all I could do to just to meet the bare minimum at work, let alone all the other things I enjoy doing. When I finally felt ready to return to normal life, I thought it might be fun to revamp the podcast. We're bringing in special guests. Not just birders but people who have an interesting relationship with birds. Our first guest Levi Weinhagen a non-birder who wants a northern goshawk tattoo! Sponsors this week: Holbrook Travel--want to come with me to Cuba next April? Common swifts break the record for nonstop flight. Sibley has a coloring book! Who got Murphy Brown pregnant. 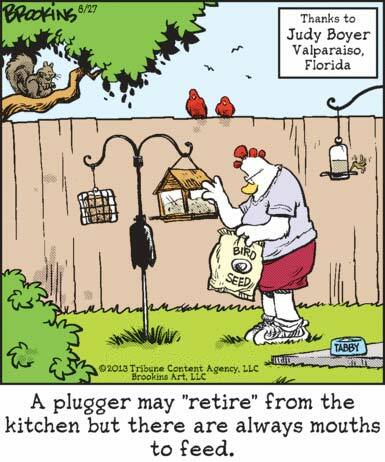 Pluggers...I'm sorry. Here's a bird related one. Learn more about Levi at his Pratfalls Podcast and his newest venture the Not About You Podcast. Levi recommended Breaking the Jump a book about the history of Parkour. Non Birding Bill recommended Civilization 6. And I recommended Beautiful Anonymous Podcast.